At this meeting Cindy Koether will make a presentation about how state government in Richmond works and how the Tea Party IS making a difference. The Tea Party is making a difference because individual citizens like YOU are involved. Learn about the Tea Party’s CoLA – Cooperative Legislative Action, and how it brings citizens efforts together to influence the members of the General Assembly. Learn how to be a citizen lobbyist. And the best part is – you can do all of this right from home! Come to the meeting to learn more. It is important to have the information shared at this meeting right away since the General Assembly is already in session and voting. If you are unable to attend this meeting, you can sign up for Action Alerts HERE. Instructions to download the great APP for your phone are HERE. 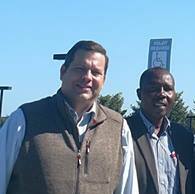 Cogressman Tom Garrett and Pastor Hassan arriving in America. Meet with Prince Edward’s School Board Candidates at the Caboose on High Bridge Plaza on Main Street in Farmville for ice cream and conversation. It can become a reality. What will it mean for your family, whether you choose public, private or home school? Mr. Allen is the Managing Partner at Virginia Education Coalition, LLC. VEC is dedicated to parent-led reform of elementary and secondary school education. 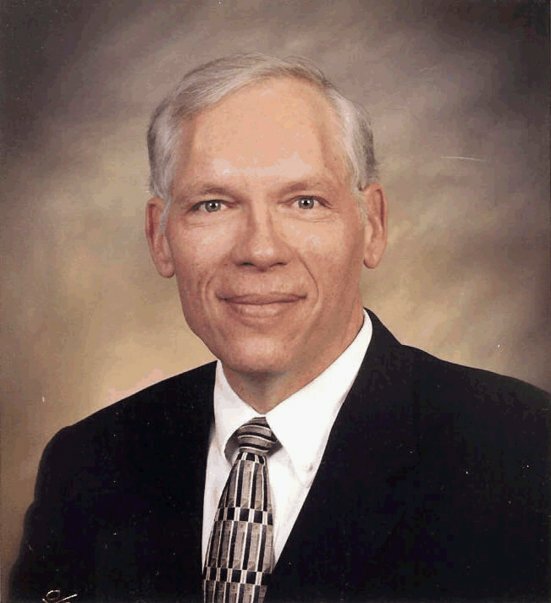 He was instrumental in writing the Parental Choice Education Bill in the General Assembly, which passed in 2017 before being vetoed by Gov. McAuliffe. At the picnic after the talk, fried chicken & drinks will be provided. Bring a side dish or dessert to share. Click Here for a flier to print and share. Invite your friends!